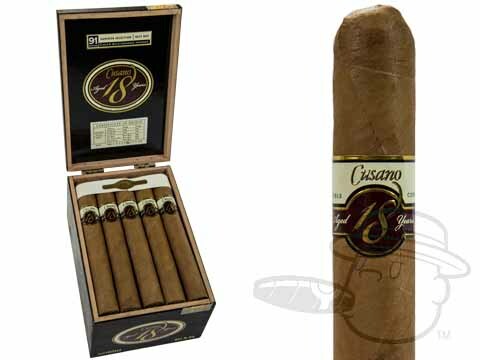 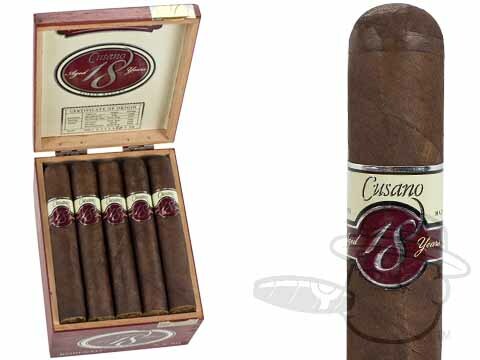 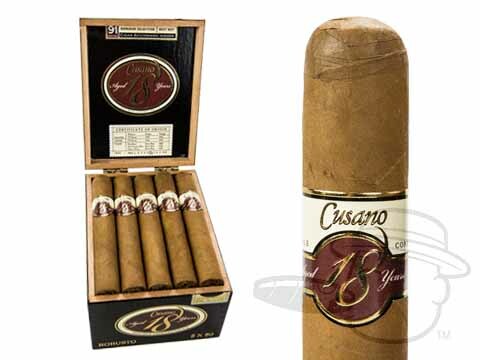 Cusano 18's merits are evident in its name. 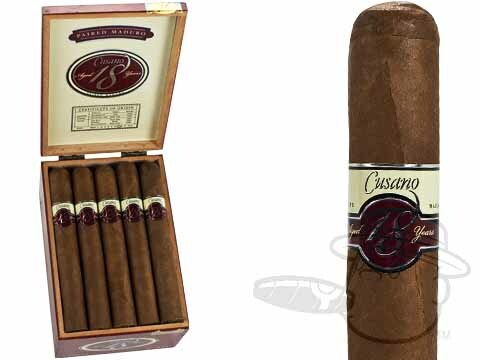 The "18" represents the number of years that the Dominican Filler tobacco has been aged, while the double connecticut represents the connecticut-shade tobacco used as both the wrapper and the binder. 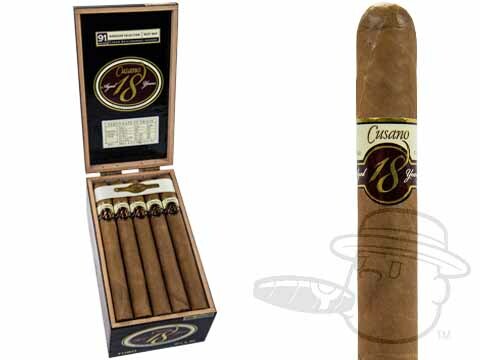 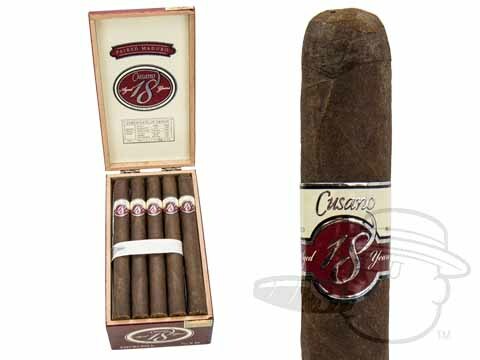 These finely-aged stogies are leathery and robust with a note of creamy vanilla, and a long, satisfying finish.